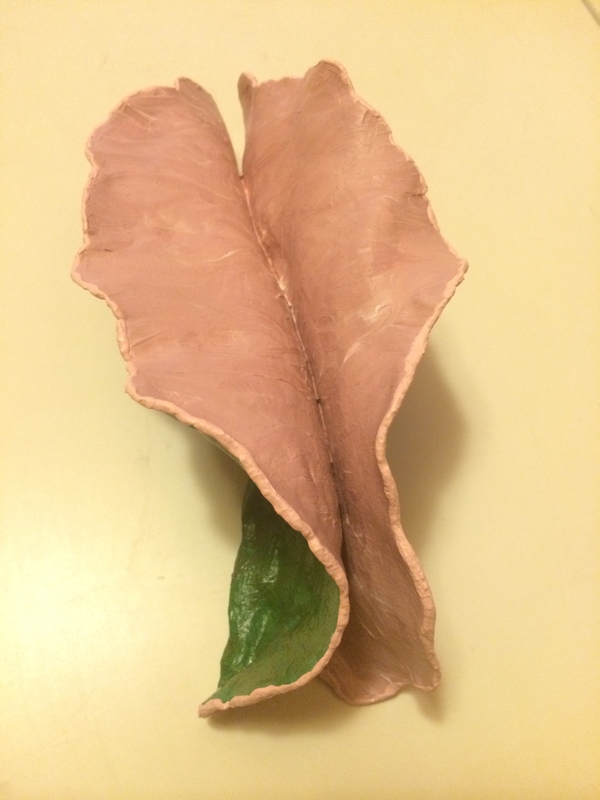 Shawn told me this piece was inspired by Jack-in-the-pulpit. Never heard of it? It is a wild flower. 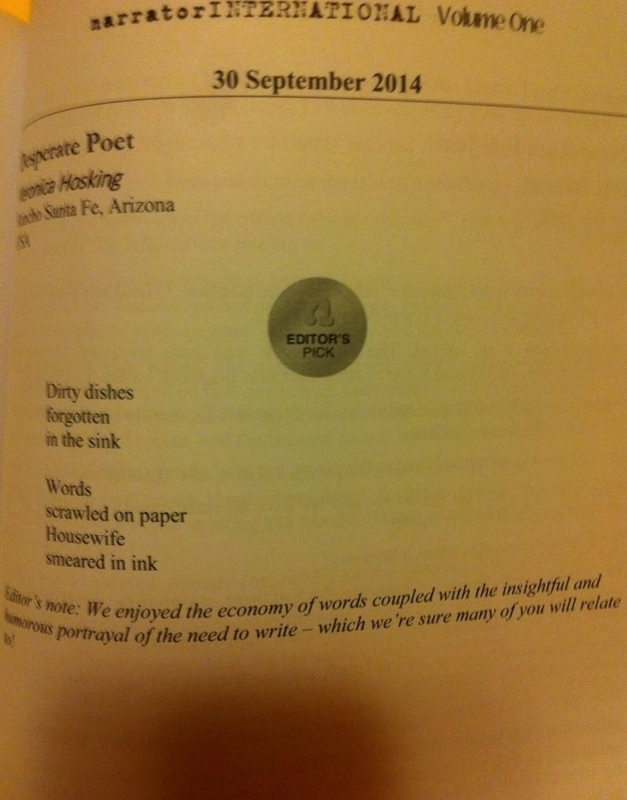 Back in 2013 “Desperate Poet” was published on the narrator central USA site. Then it was reprinted in Poetry Nook vol. 4 in February 2014. 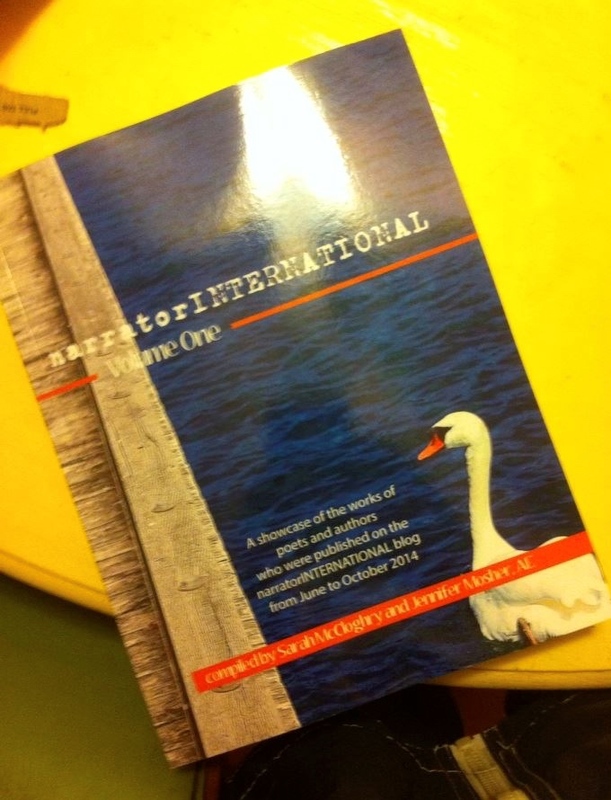 Later in the year narrator central became narratorINTERNATIONAL and once again my poem was posted. At the end of the year, they compiled a print anthology of all the work presented on the website. I finally ordered a copy last week. I wasn’t really concentrating on any writing at the end of 2014. Both 2013 and 2014 ended on sour notes. But once again it is a new year filled with potential. We already celebrated Poetry at Work Day, January 13th. Before we know it April will be here and I’ll be writing a poem a day. Poets.org revealed their National Poetry Month poster. To request a free poster go here. I went to the first Writer’s Conference in Avondale (I think it was 2010) JA Jance was the keynote speaker. This is also close to home and raises money for a good cause. I’m going to check my calendar. Welcome to 2015! I have not been writing much. The girls had two weeks off for winter break. I used it as an excuse to not write. I also wanted to finish reading On Borrowed Time by Jenn McKinlay. I got the book back in November, but then had little time to read. 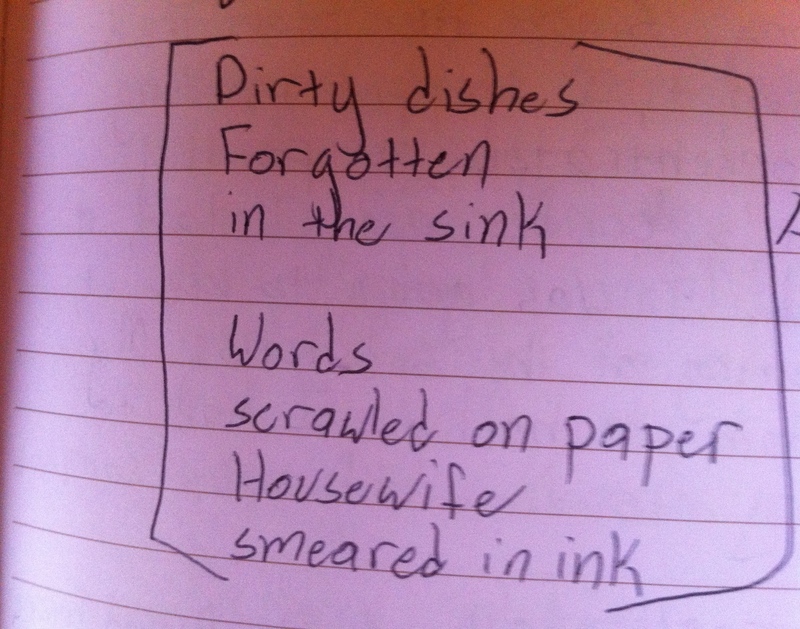 The girls started back to school last week, but having them home was also a good excuse not to do housework. I had to catch up on this as well. Yesterday I was cleaning the girls’ bathroom and heard a strange noise down the hallway. I went to investigate, thinking I would find a cat up to no good. Didn’t find anything. Followed the noise down to my bathroom and realized it was coming from the sink. Air was being sucked down the drain. I stood there for a minute or so wondering what caused this phenomenon, but it was making me uneasy. 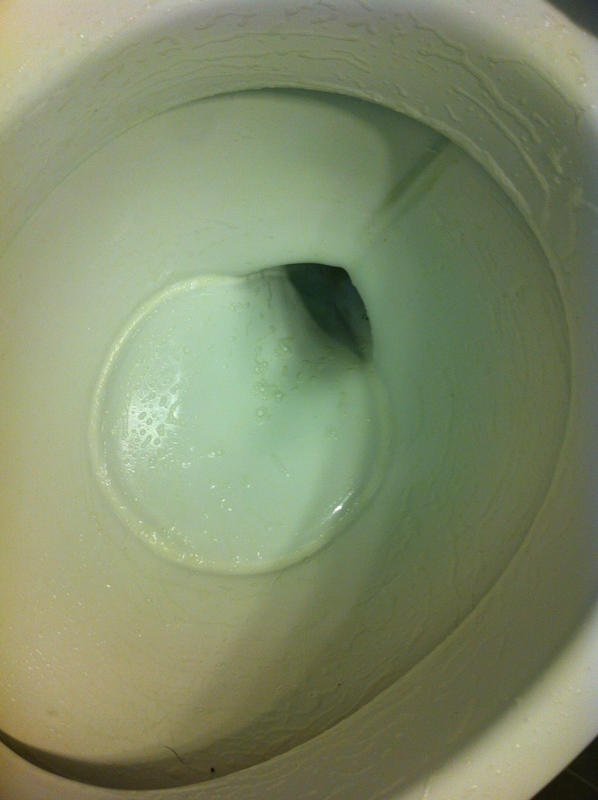 I went back to finish cleaning the other bathroom and noticed the water completely drained out of the toilet?! Then last night was Frosh Night (future freshmen night) at the high school. We attended it with our future freshman. 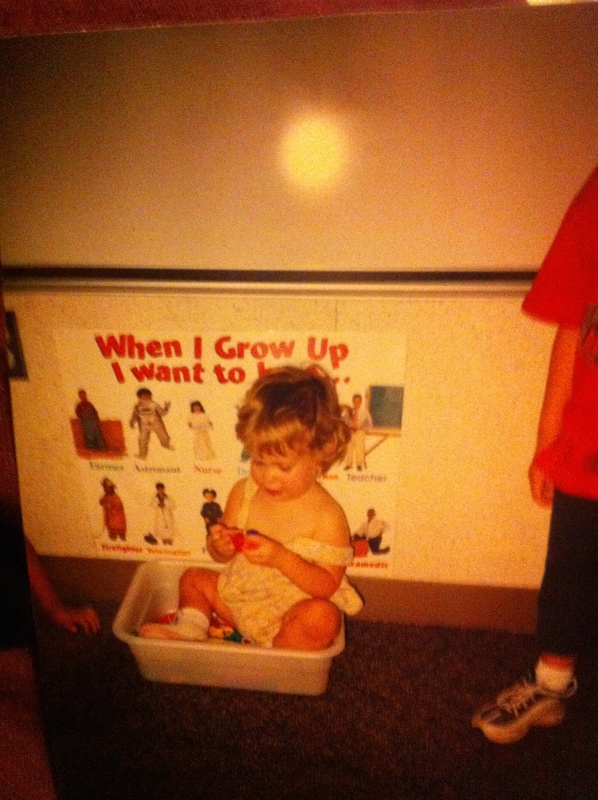 When we got home, Shawn was looking at old pictures and he brought out the one of our baby. This was taken the first day of pre-school (4 yr old) for her older sister. Arizona is a school of choice state. Open enrollment means a student can pick the school she wants to attend. District lines don’t mean anything except the school has to make room for the students in their district first and there may be a wait list if a student choses to go out of her district. We’ll see what Gretchen decides; though getting her to another school will be difficult since I don’t drive. Well I am off to work and write more poetry for #poetryatworkday. Thus far the two here are from the #haikuchallenge word today, wind. The third was poetic license with yesterday’s word, side.